These are the gear items that thru-hikers couldn’t live without this year, along with top picks from our thru-hiker survey. We’ve included everything from classics that don’t need an update, to longtime favorites that keep getting better, to brand new goods. Here are our top picks for 2018, tailored specifically for long-distance hikers. 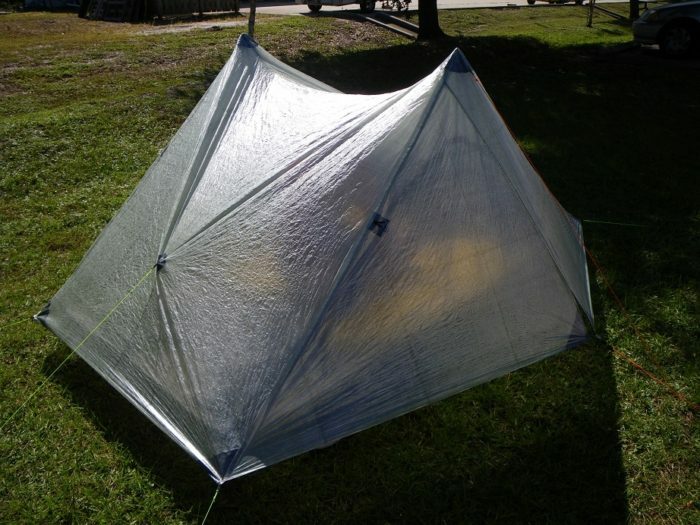 This tent is lightweight, spacious, freestanding. Everything you want in a tent at just two and a half pounds. My husband and I used the Tiger Wall 3 UL tent for our SOBO hike of the AT. 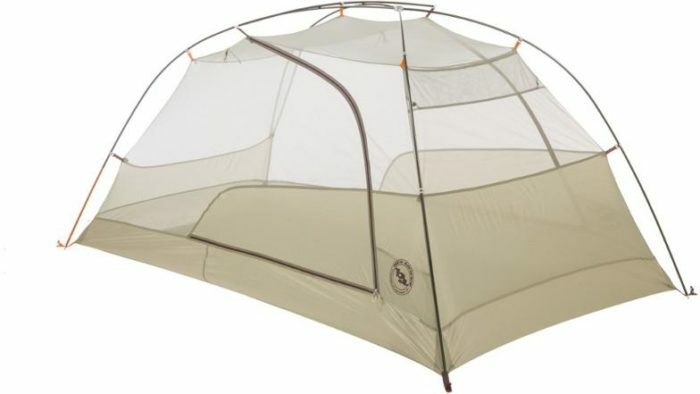 This tent kept us warm and dry during the many rainstorms this summer without any issues. The double vestibules were a huge help as we each had our own entrance and a place to store our gear. Size to weight ratio can’t be beat. 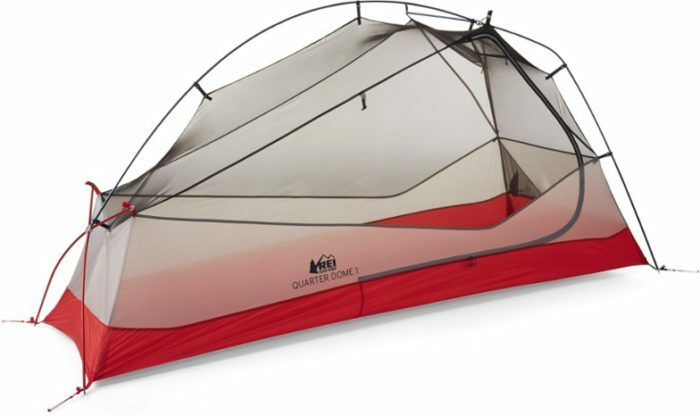 The Copper Spur has two horizontal spreader bars, two doors with ample vestibule space, and has a maximum weight of three pounds, featherlight when split between two hikers. Our review here. 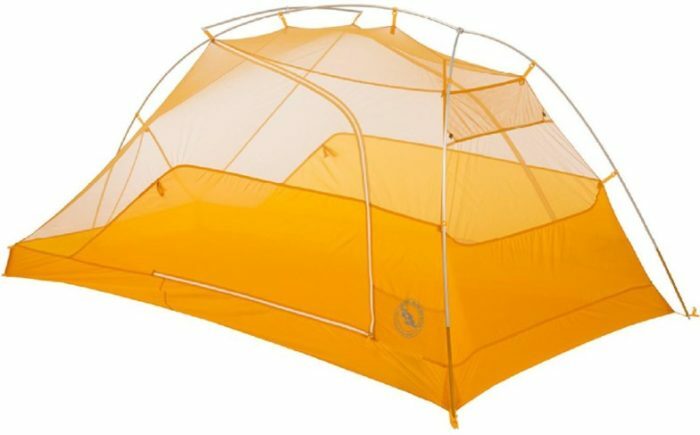 Not the lightest shelter out there, but this is a reasonably priced classic, recently updated with more shoulder room. This tent sets up quickly, and is among the most popular single-person shelters on the AT. Two doors, ample room for one-person-plus-gear, or two people set on saving weight. This shelter sets up with two trekking poles and a handful of stakes, and weighs an astonishing 19 ounces. Peak height is 48 inches, and it is 86 inches wide (including vestibules). How they survived the Whites and Rocksylvania without breaking is a goddamn miracle. Feels like it has endless storage. This is the perfect spot for snacks, vitamin I, my wallet, and my phone charger. I cut my Z Lite to seven squares. Perfect nap length. Slept cozier than ever with my NeoAir on top of it. I’d never leave my house for a trip without it again. 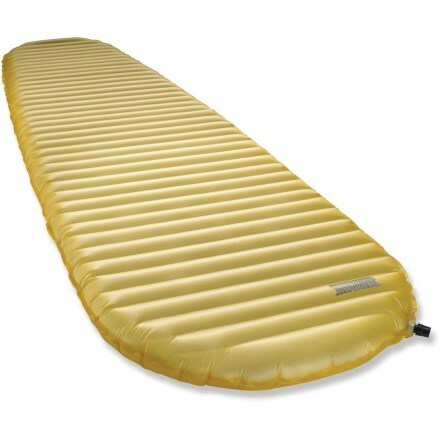 By far the most popular inflatable sleeping pad for thru-hikers, the NeoAir XLite is sturdy, comfortable, and has an R-value of 3.9 for the women’s-specific model (linked above), and 3.2 for the unisex model. It compresses to the size of a Nalgene, and weighs just 12 ounces. Yes, it’s loud at first. There are worse things. Whenever I wasn’t using it, I glared at it and all its extra weight, blaming it for every ache and pain. But the second I needed it, all was forgiven and I gloated to everyone around (so usually no one) about how amazing my umbie was/is. In all seriousness, there were days I wouldn’t have been able to hike without it. Worth the price. Easily the best night’s sleep I’ve ever gotten, I’ve found it to be on the of the highest-quality sleeping bags on the market. It’s pricey, but if you take good care of it, it’ll be the last bag you ever buy. Review here. I was always stoked to climb in it at the end of a long day of hiking. 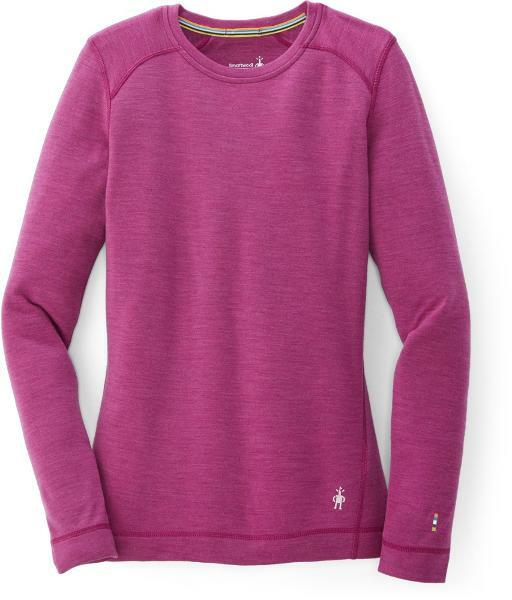 Lightweight, warm, and made in the US. This style has no zipper, and some people will prefer the Revelation with the half-zip option. 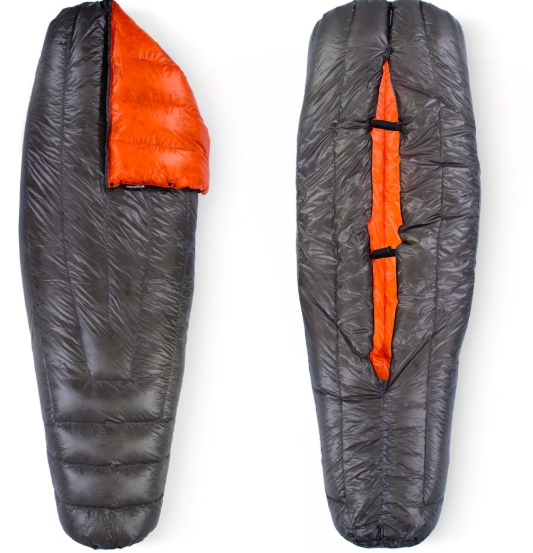 Perfect for hikers who like to stretch and move around, this Katabatic quilt opens to a full blanket, or the footbox can be zipped up and the top secured around yourself and your sleeping pad. The Flex 22 weighs just 23.5 ounces and is stuffed with 850-fill down. 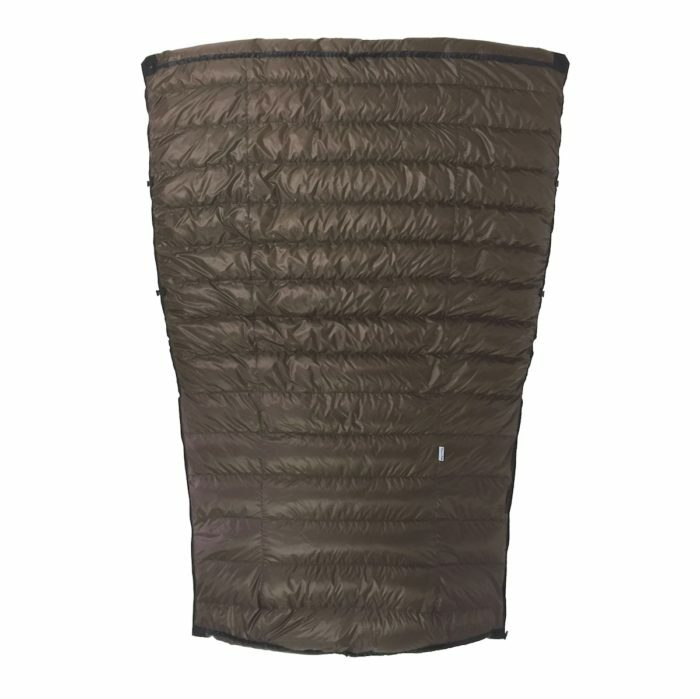 Reasonably priced and stuffed with 850-fill goose down, this sleeping bag is fitted enough that you won’t have to worry about heating up any extra space, and the hood fits snugly to prevent any heat from escaping. It weighs just under two pounds, putting it in a class by itself for price, weight, and quality. Women’s here. Altra skyrocketed to the top of the pack for thru-hikers’ shoes this year, and for good reason. The wide toe box, ultra-padded midsole, and zero-drop outsole allow for hundreds (thousands) of miles of comfort. The LP4 is the latest iteration, with an integrated tongue and updated outsole for sticking to even the slickest rocks. 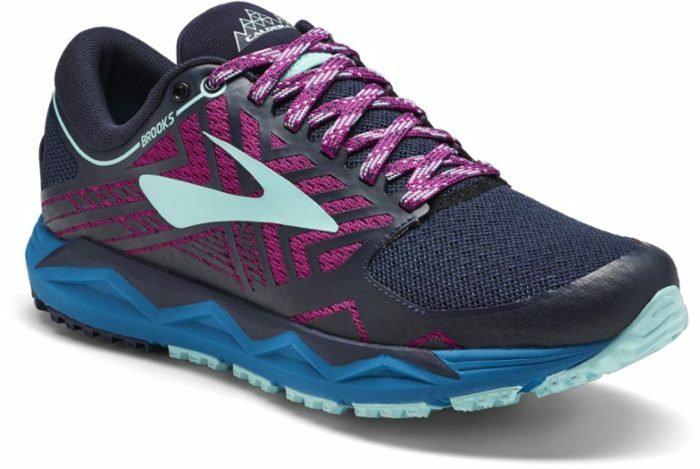 Made for light and fast, these shoes won’t last quite as long as more rugged trail runners, but they require almost no break-in period, and are comfortable to wear on the trail straight from the box. These shoes breathe well, dry quickly, and won’t rub your skin off. 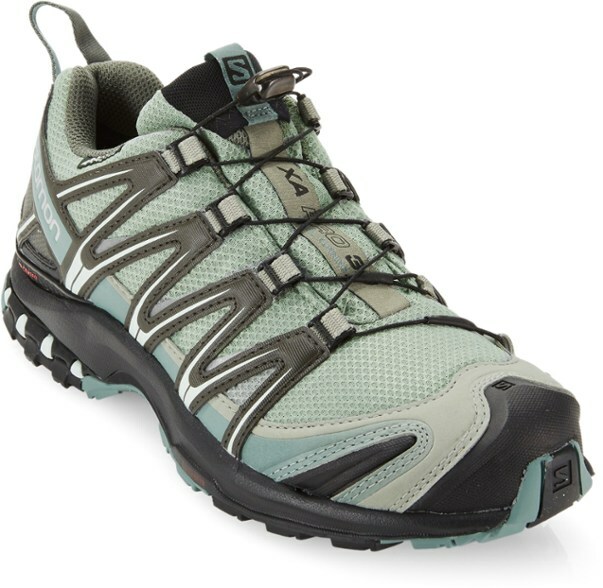 The XA Pros are great middle ground for hikers who want slightly more structure than a lightweight trail runner but don’t want a hefty boot. Fast-lace system, beefy toe box, and a cushioned heel round out the convenience and protection. Men’s here. 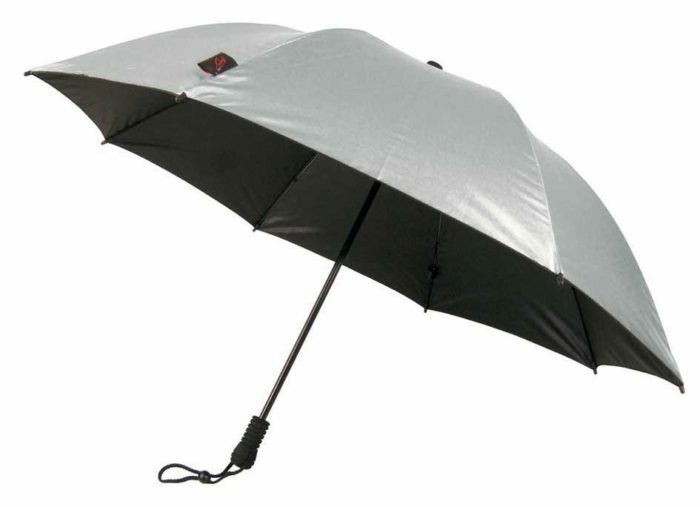 They won’t win any beauty awards, but these classics come in waterproof or original models, as well as mid-rise or low styles. 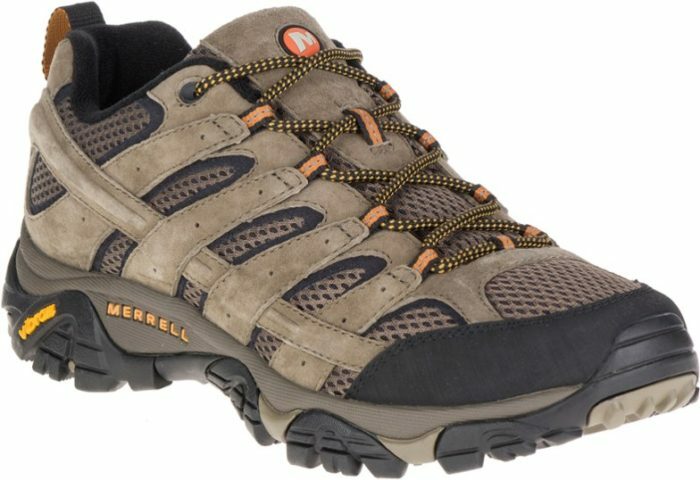 They have a rugged outsole and reinforced toe—a staple for long-distance hikers. Women’s here. I love my Buff. It was sun and wind protection for the desert, and a neck warmer at night and during colder days. I’ve had the same one for eight years and it goes on every hiking trip I take. 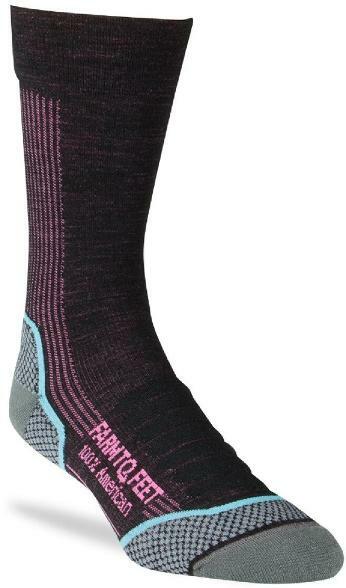 I used these for sleep socks, and they were amazing. They finally got holes in month seven, but they replaced them for me under their lifetime warranty. Darn Tough is a fan favorite year after year for thru-hikers. 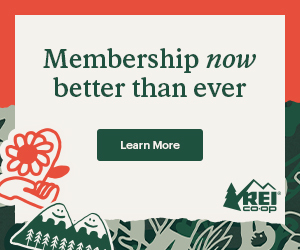 They’re comfortable, durable, and have a no-questions-asked lifetime warranty. 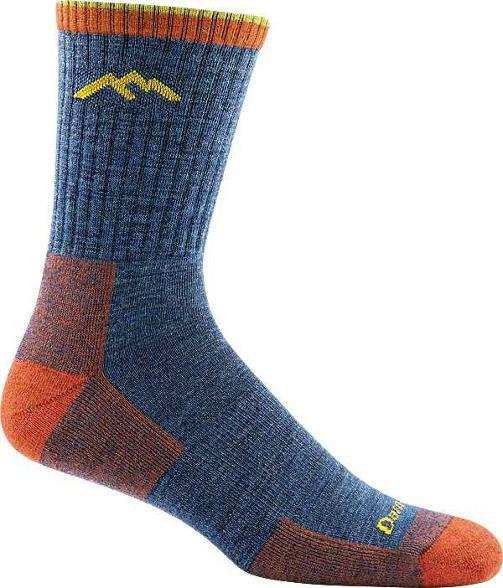 What more do you want from your hiking socks? This thing is amazing. I bought some ugly color on sale and it kept me warm (and dry) all day, and that hood that zips up all the way up to your eyes is no joke. Women’s here. If you’re looking for a solid base layer that fits snugly but won’t suffocate you, and stay stink-resistant as long as any of the competition, these are a sure bet. They’ll also last an entire thru-hike and beyond, something that can’t be said for all merino pieces. It’s not down, so it’s always warm and feels like it weighs negative ounces. I slept in it so many nights and I still wear it all the time. I have the one with the hood, of course. 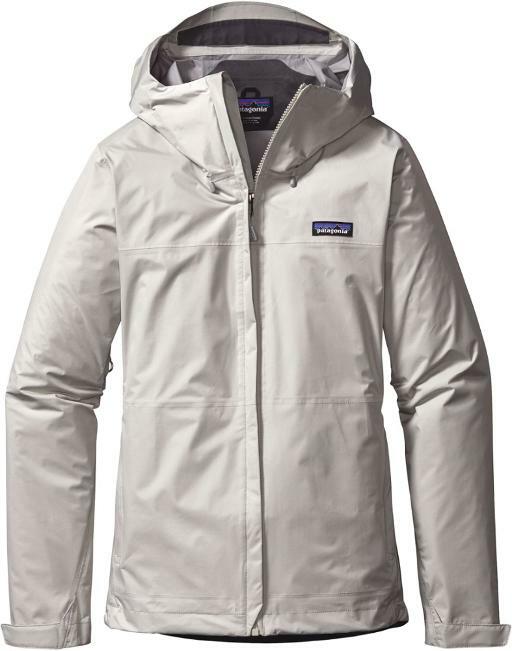 With 800-fill down, DWR-treated face fabric, a classic cut, and a mid-range weight of 12 ounces, this jacket stays in style and on the shelves year after year. 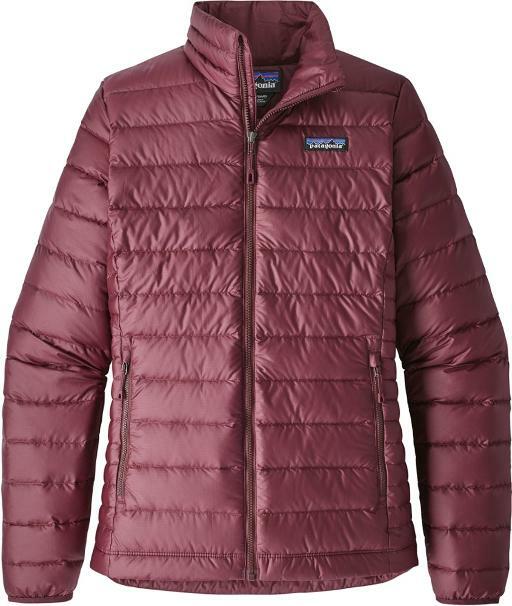 Patagonia updated the fit for this jacket last year with a more contoured cut, helping it layer better under a shell and doesn’t bunch up as much as previous iterations. The Drypoint is the lightest option of REI’s new GoreTex rain gear, built with fast-and-light backcountry travel in mind. 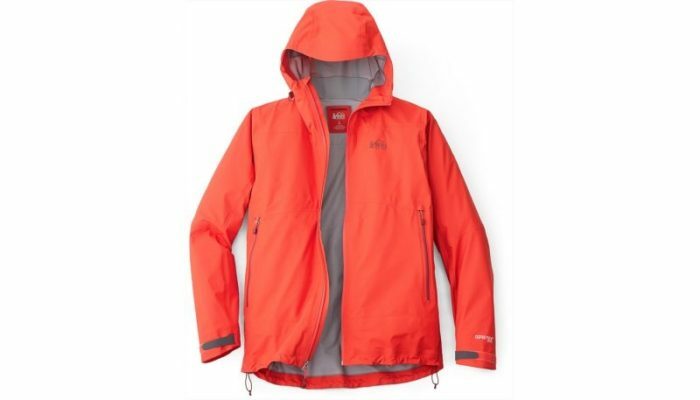 The cut is hip-length for hiking with a pack, has smart pocket placement, streamlined features, and is lightweight and comfortable to wear while moving for extended periods of time. 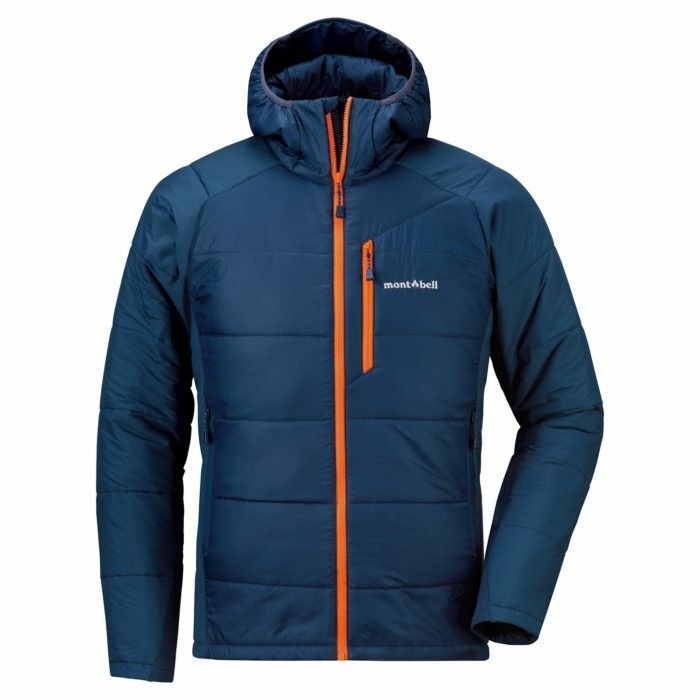 Thanks to the GoreTex membrane, it breathes well and lets sweat vent without saturating. Find the women’s fit here, and read our review here. 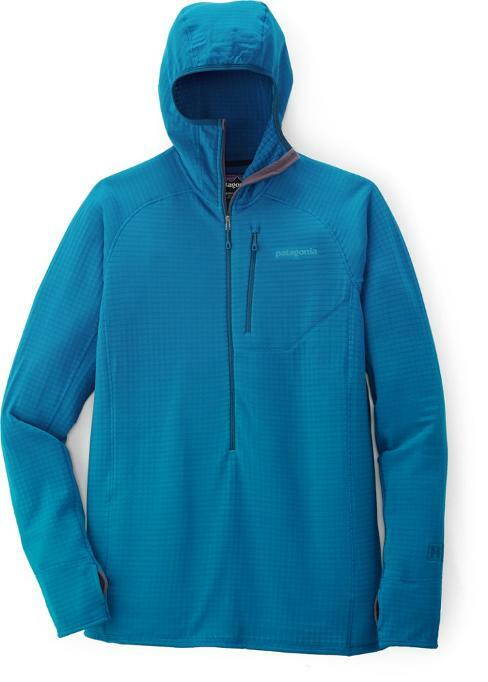 Lined with Patagonia’s H2No, this jacket weighs just over ten ounces and has pit zips, a generous hood, and a reasonable price point, especially considering it’s Patagonia. Find the men’s version here. 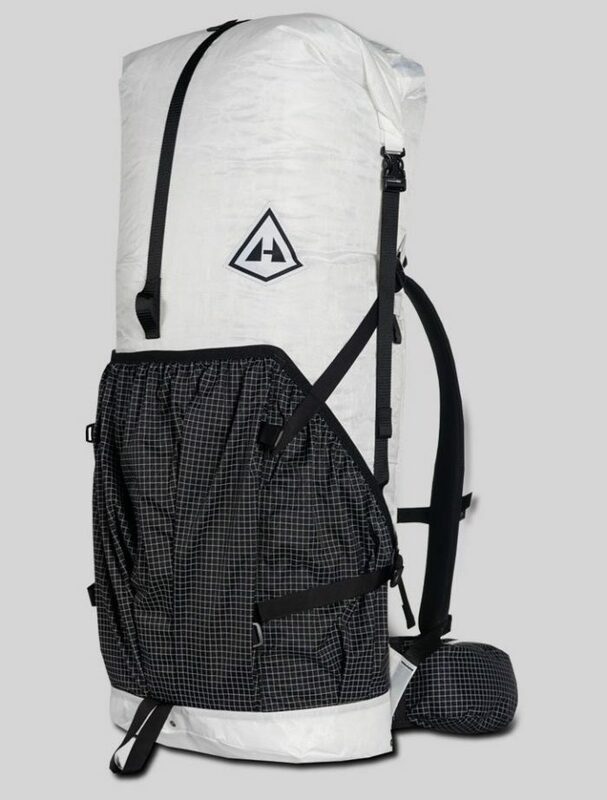 This filter took thru-hikers’ packs by storm last year, with a crazy fast flow rate of up to two liters per minute, and a lightweight, compact size. There were some durability issues with the reservoir, which should be resolved by this round of production. 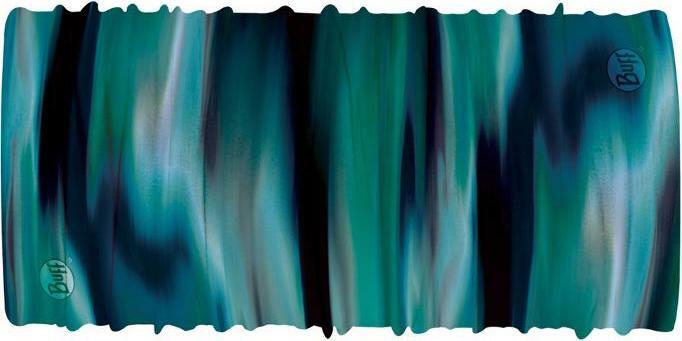 Find our review here. Brand new for this year, the Sawyer Micro finds a middle ground between the bulkier Original and the smaller Mini, which has a smaller size but a historically slower flow rate. 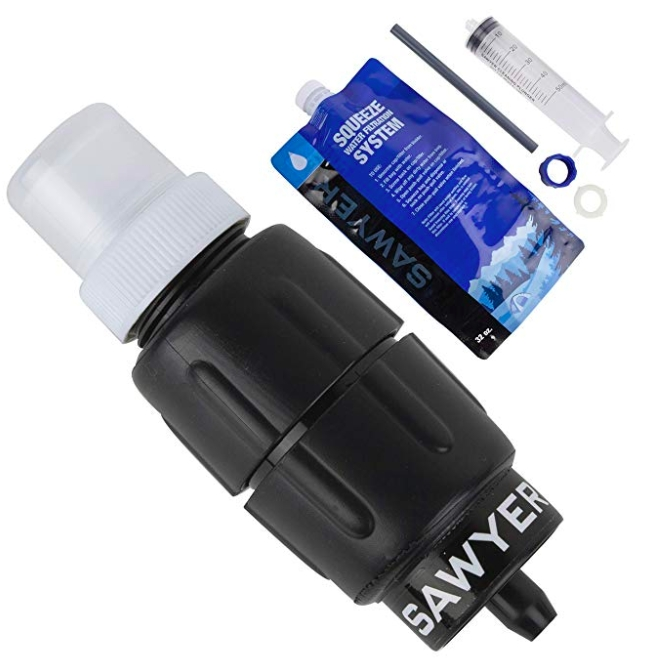 The Sawyer Micro comes in at two ounces and a more compact size, with a comparable flow rate to the Original. See our comparison video here. Max output is the night-hiking recommended 200 lumens, and this baby will run for 30 hours on the highest power. Red settings are good for being noninvasive at campsites, and the beam stretches 70 yards at its highest power. Go big or go home, right? This is one one of the best headlamps on the market in features, weight, and brightness. It has multiple bulbs and goes up to 350 lumens and 95 meters for when you’re really cutting through the dark. It takes less than five minutes to boil a liter of water, and weighs under two ounces. 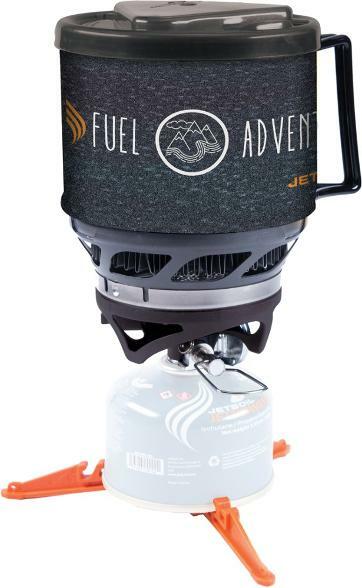 For ultralighters who still like to cook their on-trail meals, this is the stove for you. Year after year, this stalwart makes the best-of lists. 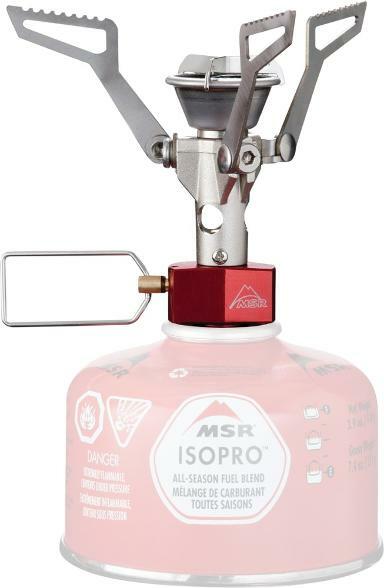 It’s durable, compact, reliable, and boils water in just 3.5 minutes, with a fully adjustable flame to keep things simmering without burning through too much fuel. 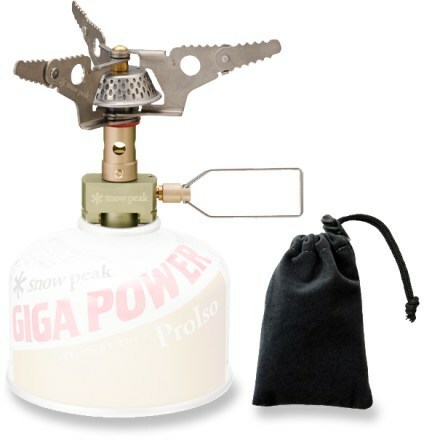 This is an all-in-one cook system perfect for a solo hiker looking for efficiency and fast-acting heat. It comes with the pot and stove, and you can eat right out of the pot and save the cleanup of extra implements. The entire system weighs just 14 ounces, and boils water in 4.5 minutes. This is a classic thru-hiking pack from a trusted ultralight, cottage-industry brand. 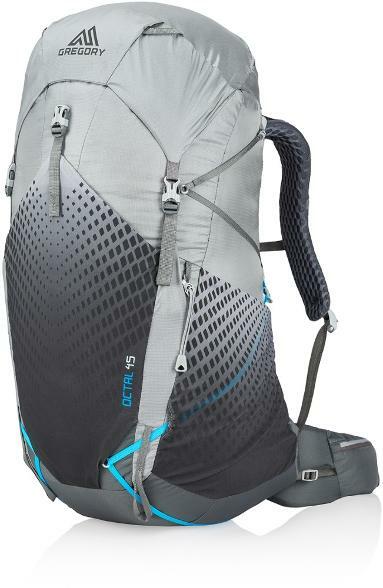 The Circuit has a maximum recommended weight of 35 pounds, but if you’re carrying this pack, we’d recommend less than that. A single aluminum stay and a dense foam insert take the place of a traditional internal frame, which leaves hikers comfortable while saving the weight of a traditional frame. My main intention with hiking the trail was to live simply. When you have to fit your life into 36L, that’s going to happen one way or another. 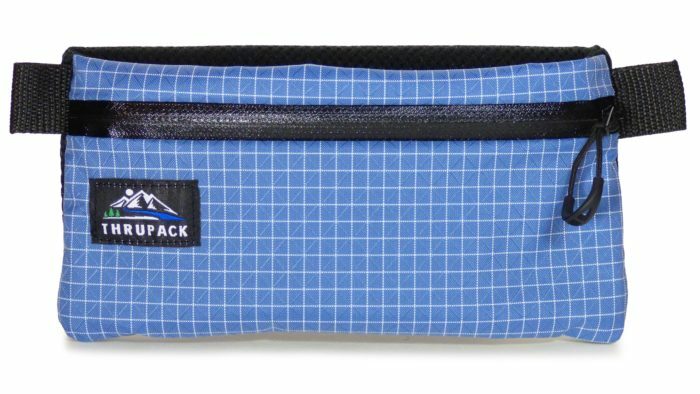 Not for the overpacker, this simple pack is spacious, durable, and streamlined. Moving more in the direction of paring down features, it features Dyneema construction, large-capacity main compartment, a generous front pocket, and a simple roll-top closure. Bonus! These packs are made in Maine. New for this past year, the Octal/Optic packs moved into a space left by Osprey’s unconventional removable of shoulder and hip belt pockets from their Exos. 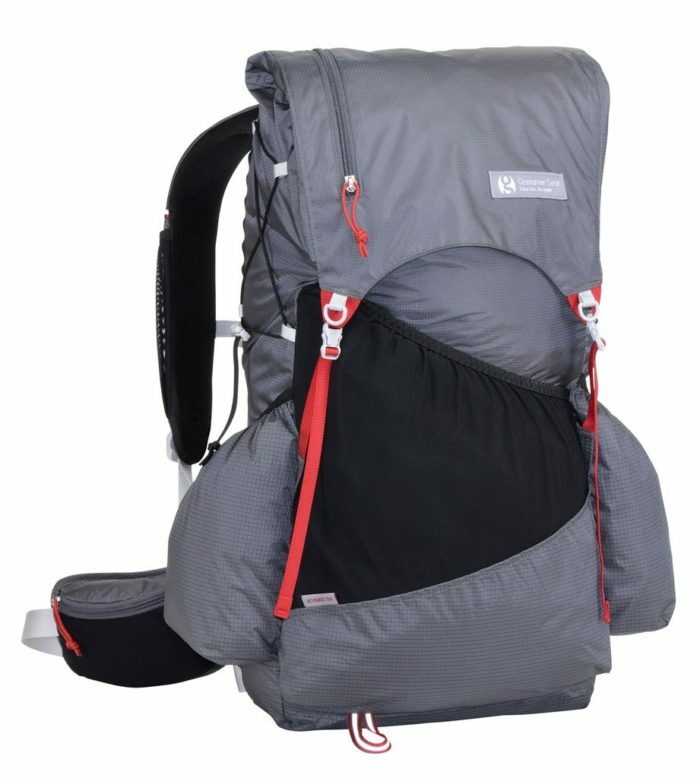 This pack has fantastic suspension, and at 45 or 55L, is enough for a long-distance hike but won’t allow you to seriously overpack. Read our review here. 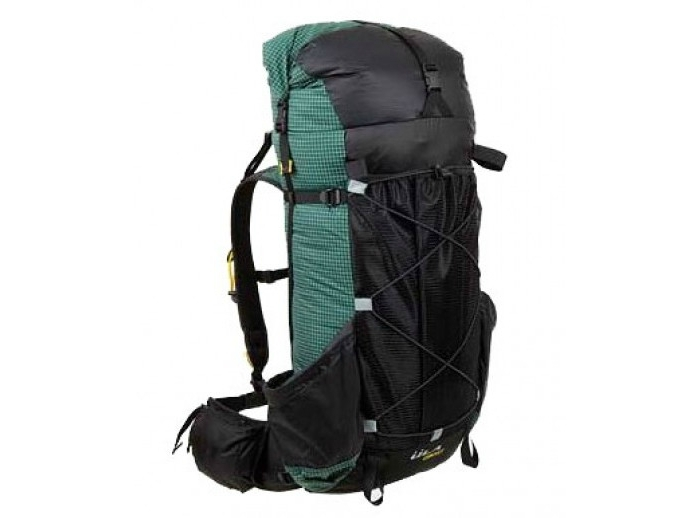 Fully loaded, this lightweight pack will get you and all of your stuff from peak to valley in comfort. 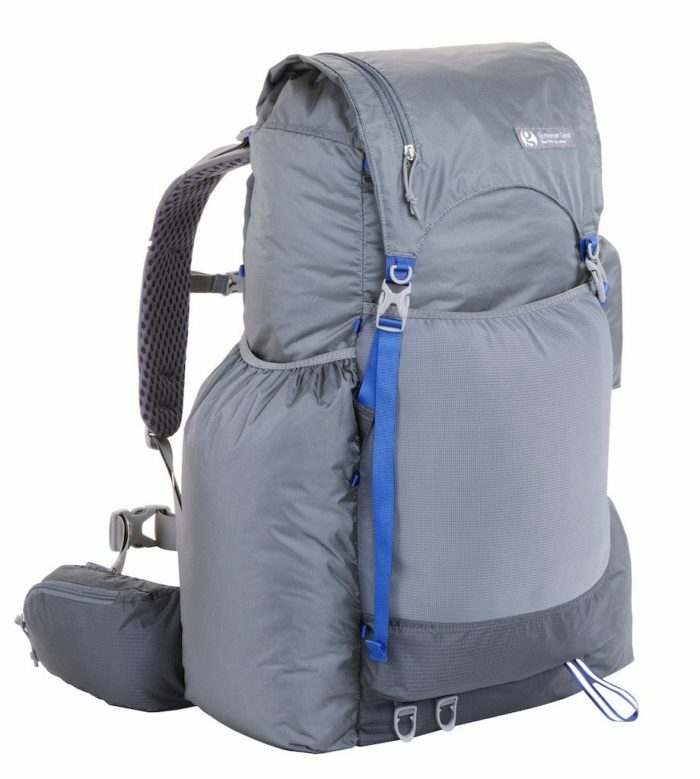 Fully featured with a removable internal support that can double as a sleeping or sit pad, this is a good middle ground for hikers who want lightweight but don’t want to commit to ultralight.